You are here: Home / Entertainment / The spirit of the Nueva Latina! The spirit of the Nueva Latina! 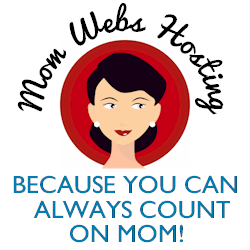 This is part of a sponsored campaign with P&G and Latina Mom Bloggers. Latinas are a diverse segment in the U.S., made up of women from all walks of life. At first I didn’t think I’d be able to relate to Adrienne, with her being a celebrity and all, but I totally did! So many of our traditions and influences are similar. Adrienne’s greatest orgullo – source of pride – is probably maintaining her language. Born in the lower east side of NYC to a Puerto Rican mom and Ecuadorian dad, her parents, especially her father, solely spoke Spanish to her, instilling a pride in her that she was bilingual. She’d go to Ecuador every summer and has great memories of that. Me? I’m Mexican-American, and only spoke Spanish at home as well. I’d go to Mexico every summer, spending months at a time with my abuelos, completely immersed in Mexican culture. Like Adrienne, I remember sitting around the kitchen talking, gossiping with my abuelita and whichever neighbors happened to stop by. Family dinners were so important. It really was all about family and our community! Adrienne’s dad left his country to pursue music, and she was able to bring that full circle for him. He’s living vicariously through her now. Her musical influences include Selena, Ricky Martin, Jennifer Lopez, Shakira, La India, Marc Anthony, Gloria Estefan, and Rita Moreno. All wonderful, inspiring artists! So what defines the Nueva Latina? Adrienne believes we’re passionate women. Passionate about our children, our husbands, passionate lovers… and passionate about ourselves. We’re driven, go-getters, making things happen! I couldn’t have said it better. “The moment I stop being who I am, I’ll stop being successful.” People can see through what’s real and what’s not. “Find something about yourself that you like.” Adrienne was funny, and that gave her confidence and self-assurance. “If one breaks through that door, that’s a door that’s wide open for me to go through.” On the successes of her Latina peers. “Somos un solo pueblo.” We are a village! 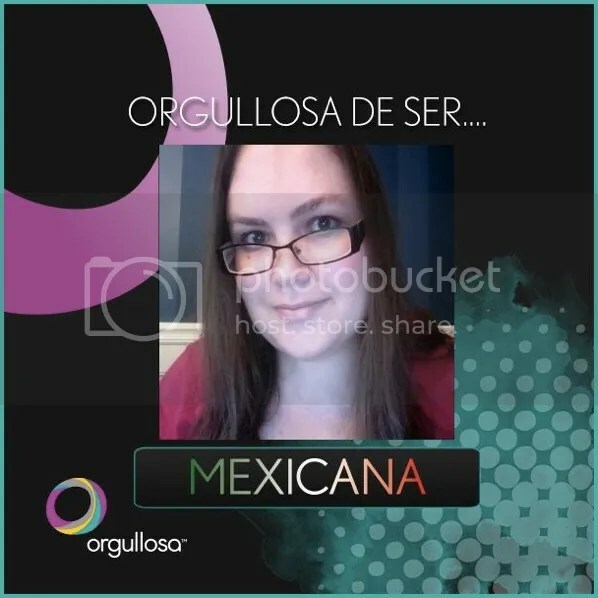 Orgullosa launched a special Facebook tab that allows the community to honor their heritage by uploading a photo and selecting their nationality to share… try it here. YOUR TURN: Are you bicultural? How do you balance living in two worlds and still celebrate your heritage and embrace your American lifestyle?